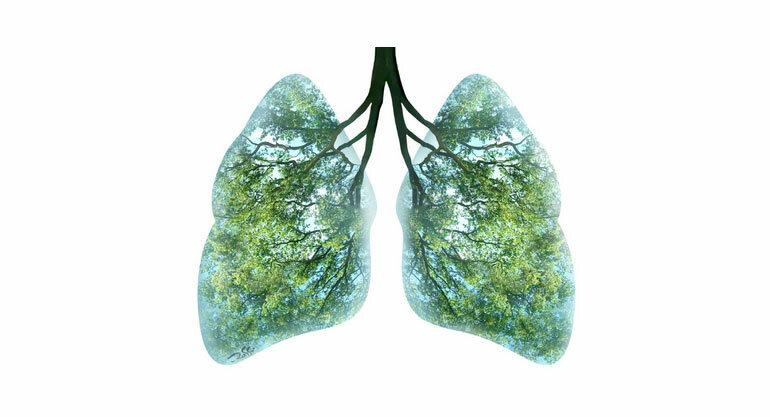 A single tree produces approximately 260 pounds of oxygen per year. 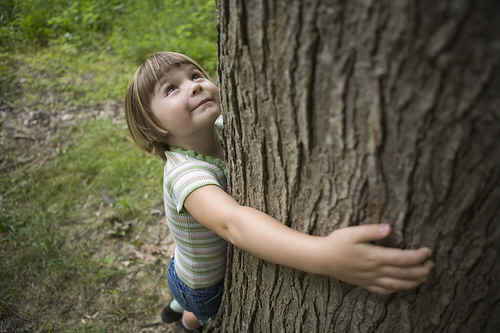 That means that two mature trees can supply enough oxygen annually to support a family of four! 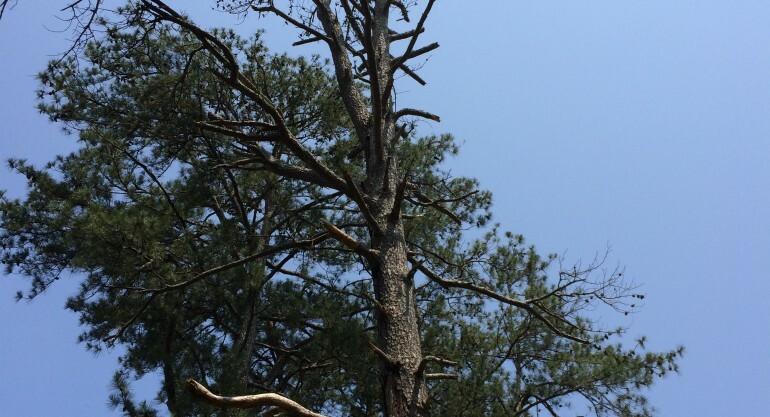 Atlanta Arbor Tree Care Specialist is looking to donate time to the community doing tree work in a local park or school. Looking for that perfect candidate for tree work near you. Atlanta Arbor loads a large section of a dead oak tree trunk into the dump truck. The piece is as big as the Tree Removal Truck! © 2019, Atlanta Arbor Tree Care Specialist, LLC. All Rights Reserved.